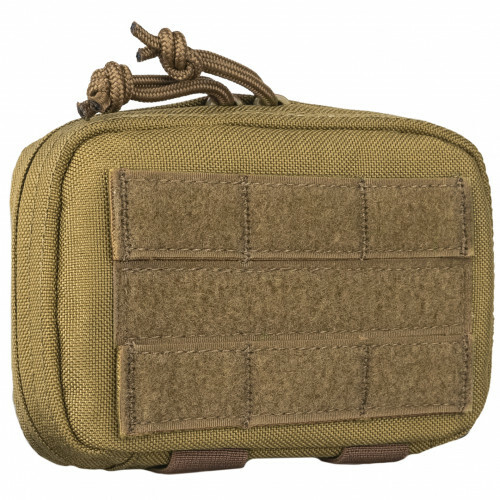 UP-102 Administrative pouch will be perfect for placement at the upper part of plate-carrier or bodyarmor, You will always have fast access to a cell phone, map,multitool, keys, documents and a lot of other small things. It`s universal and bothly compact and don`t requires much space. The pouch is only equipped with inner organiser and detachable inner pocket for map.